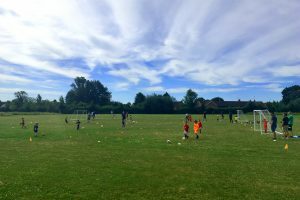 Colchester kids football coaching classes with JBFC are the perfect opportunity for youngsters to get involved in the nation’s favourite sport. 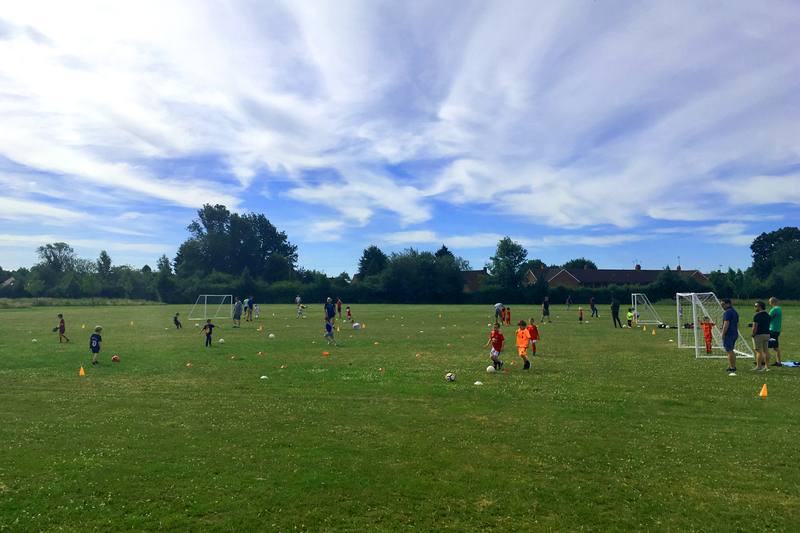 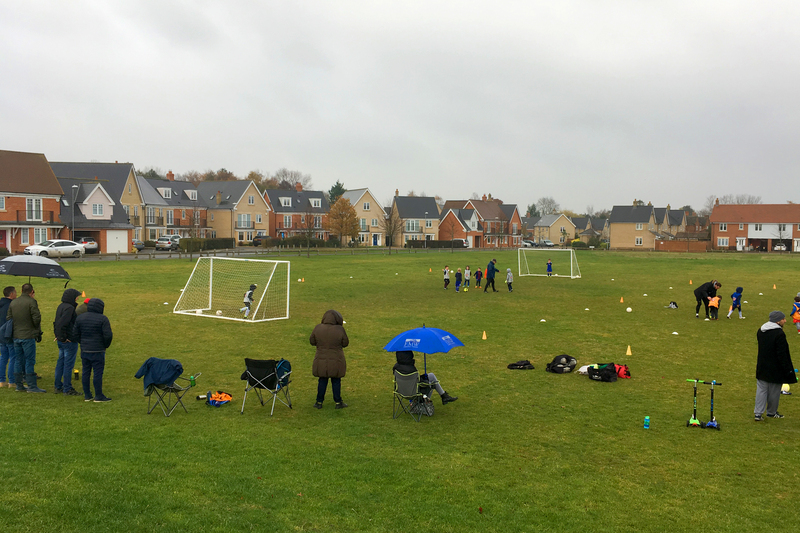 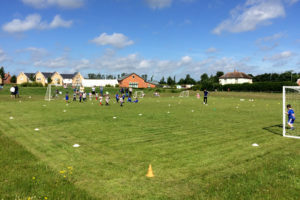 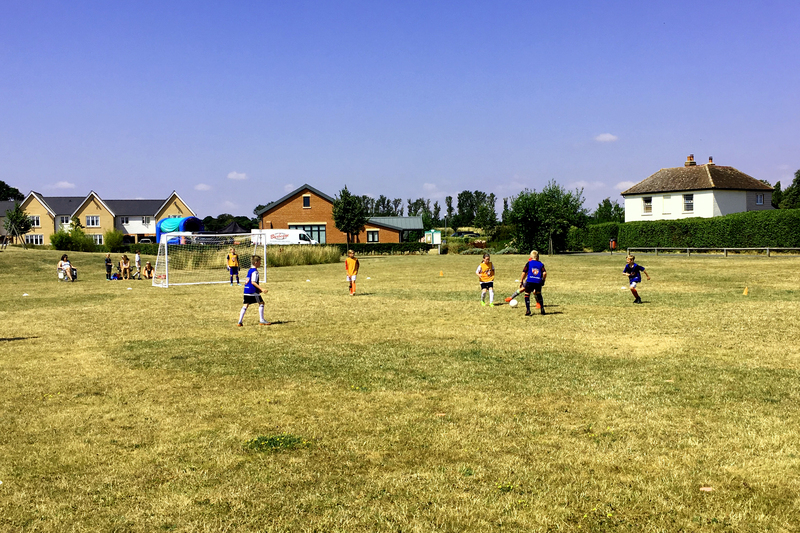 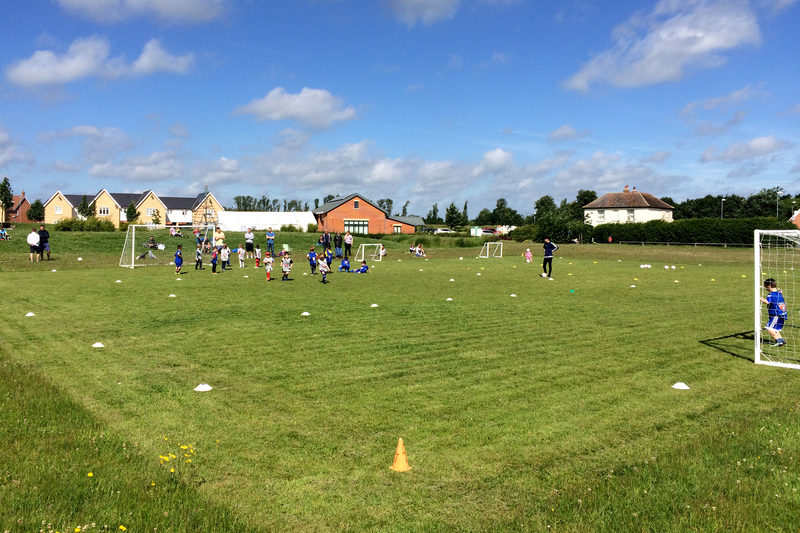 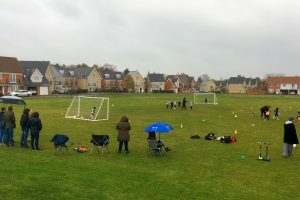 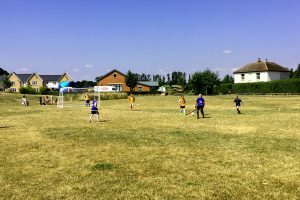 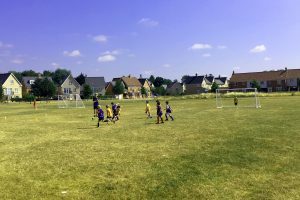 If your child loves football and is looking to take their first steps in the game, JBFC Colchester kids football coaching sessions for four to eleven year olds right here on the Essex and Suffolk border are the perfect place to start. 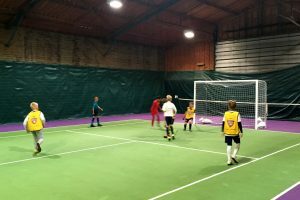 £60 per child. First session for new recruits is FREE! 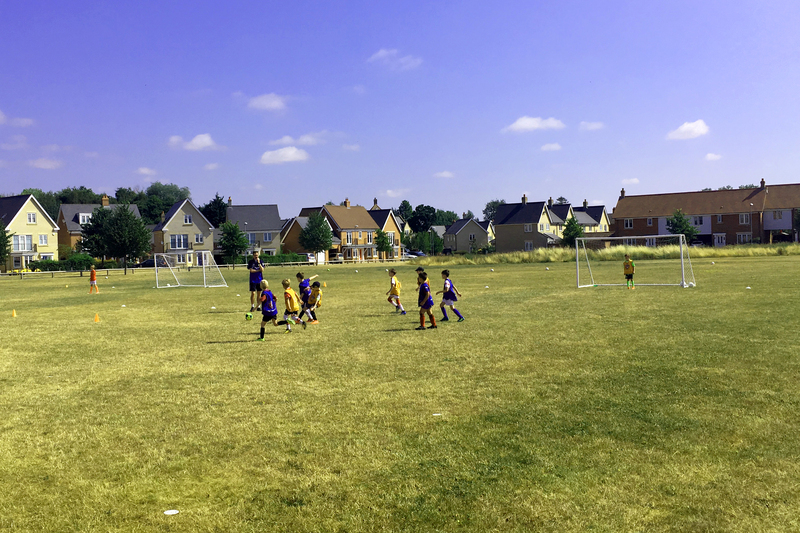 Term Starts Ends Weeks Term Fee Enrolment Open! 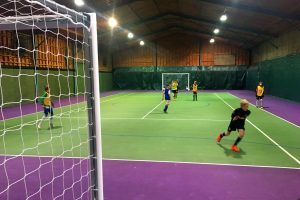 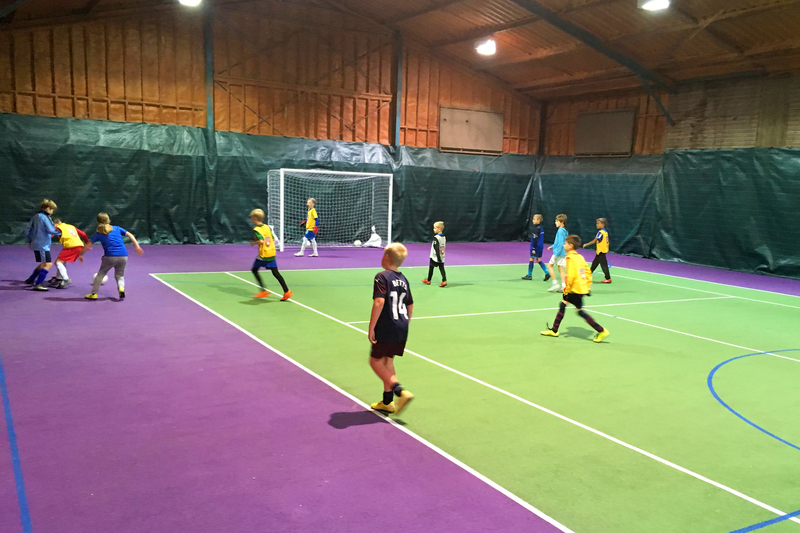 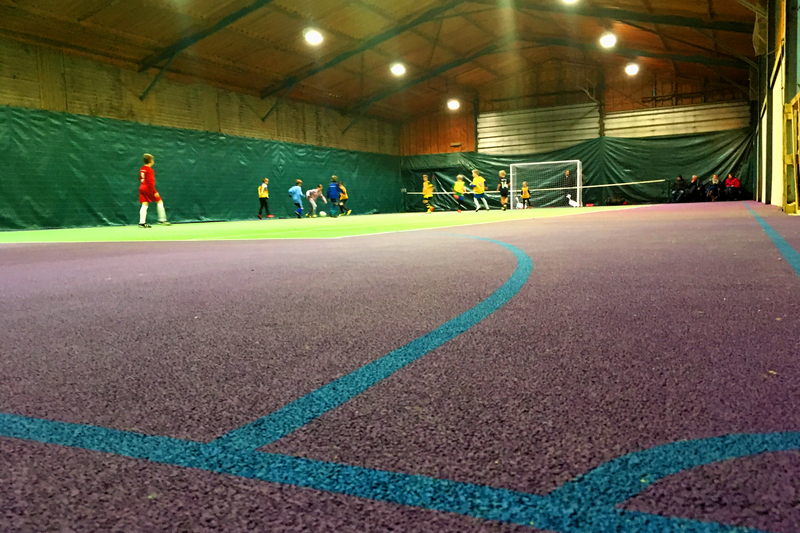 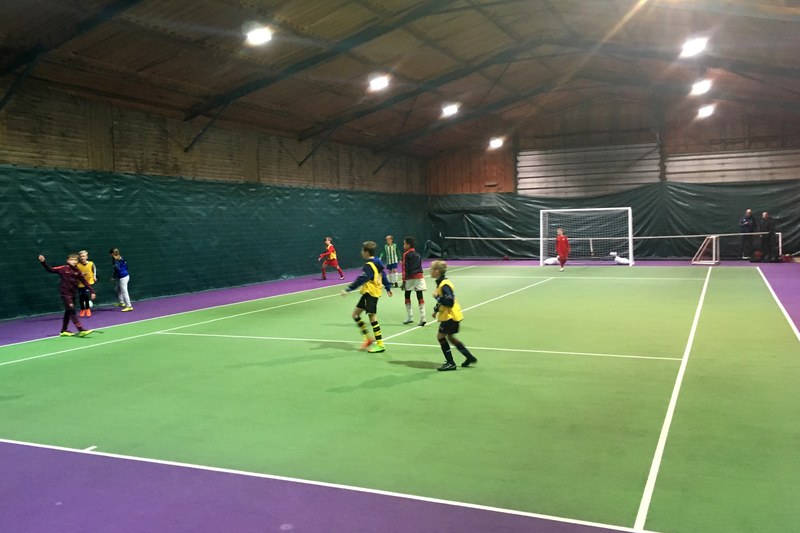 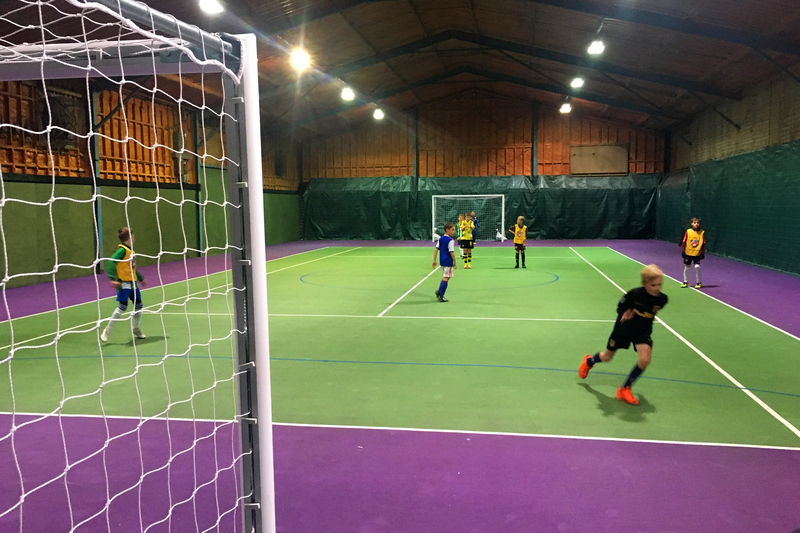 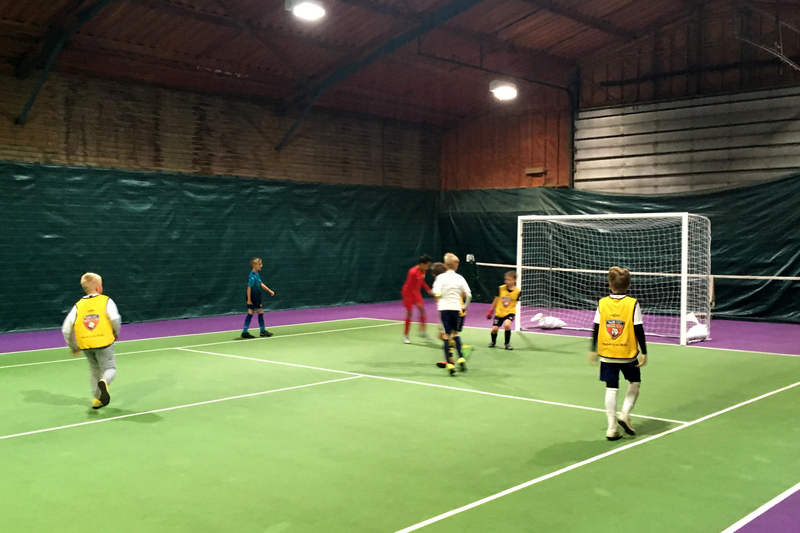 JBFC also runs Futsal sessions, 1-2-1 personal football training, school holiday football camps and kids football parties – contact us for more details.